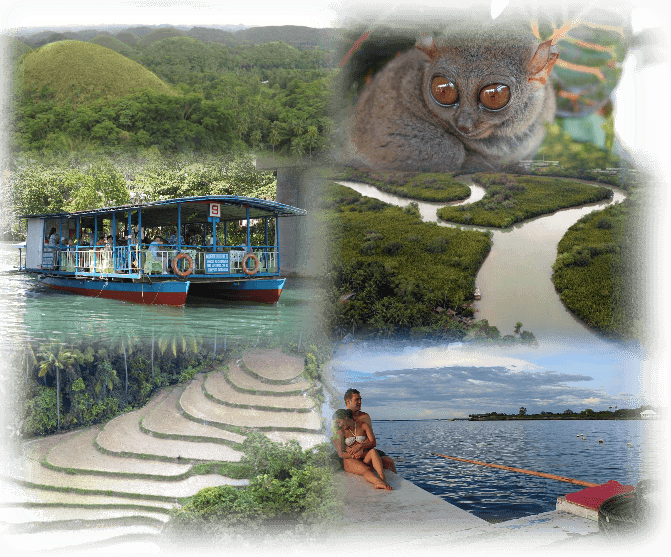 Come enjoy Bohol EcoTourism Destinations on your next Bohol vacation. Here is a list of The Best Eco-Tourism Destinations in Bohol. I would really like to go to Bohol, Im just from Cagayan de Oro yet still can’t afford to go to Bohol. Its amazing to travel to visit the Chocolate hills, as it was one of the famous tourist spots here in Philippines. I found this site from panglaoexplorer.com/ i hope that someone out here will fund my trip to Bohol…thanks so much infobohol.com for promoting our country of the Philippines.